How much is Paul Mazursky Worth? Paul Mazursky net worth: Paul Mazursky was an American director, screenwriter, and actor who has a net worth of $15 million dollars. 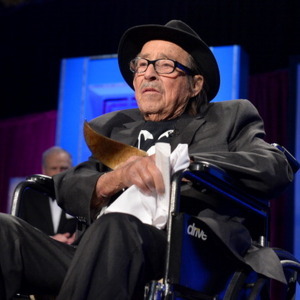 Paul Mazursky was born in Brooklyn, New York, and went on to graduate from Brooklyn College. He began his career in show business as an actor in the early 50s, appearing in such projects as "Fear and Desire", "Blackboard Jungle", "The Twilight Zone", and "The Rifleman", among other projects. He also began writing for television, penning scripts for "The Danny Kaye Show", and writing the pilot for "The Monkees". He then moved in to feature film writing, beginning with 1968's "I Love You, Alice B. Toklas". In 1969, he began directing projects, beginning with the successful film, "Bob & Carol & Ted & Alice". The project earned him his first Oscar nomination. Over the course of his career, he went on to earn five Academy Award nominations, including three for Best Original Screenplay. He also continued acting through the early 2000s. He passed way on June 30, 2014.